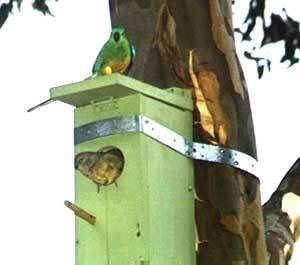 has been threatened due to urban sprawl and deforestation. 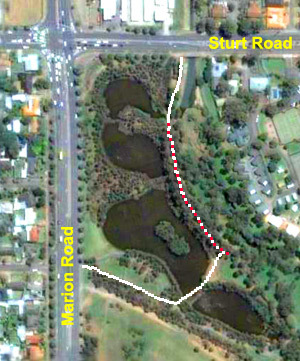 been spotted in this area for many years. 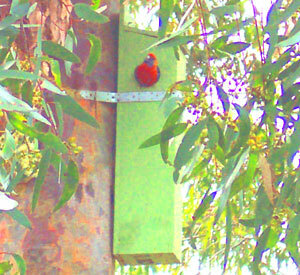 These photos of a Crimson Rosella were taken in October 2004. 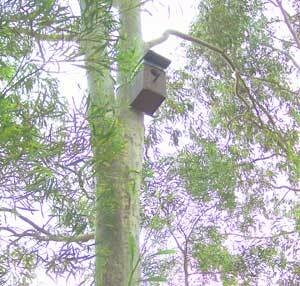 Our nestboxes are not only home to native birdlife. 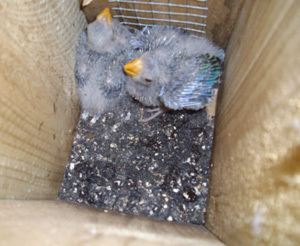 in a nestbox in March 2005. 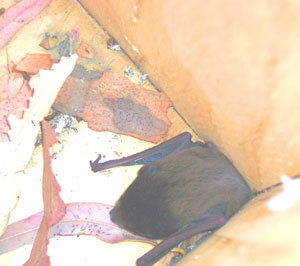 This photo was taken in December 2008. 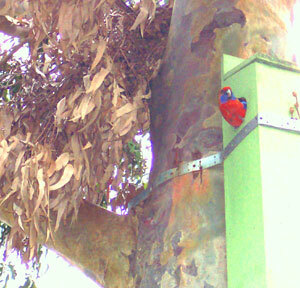 We believe these chicks are Eastern Rosellas. 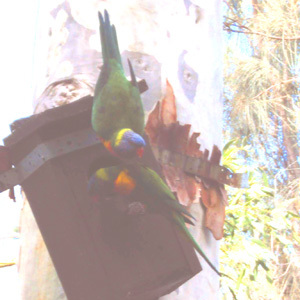 These Rainbow Lorikeets were photographed in May 2010. 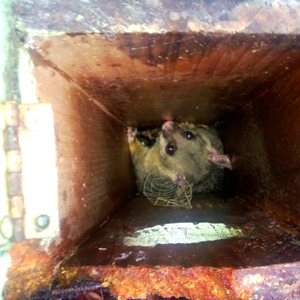 This possum was photographed in May 2013.
materials donated by members and local businesses. 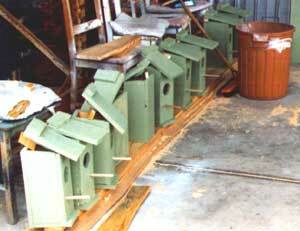 record any nesting, and also to check for damage. within the hour before dusk. 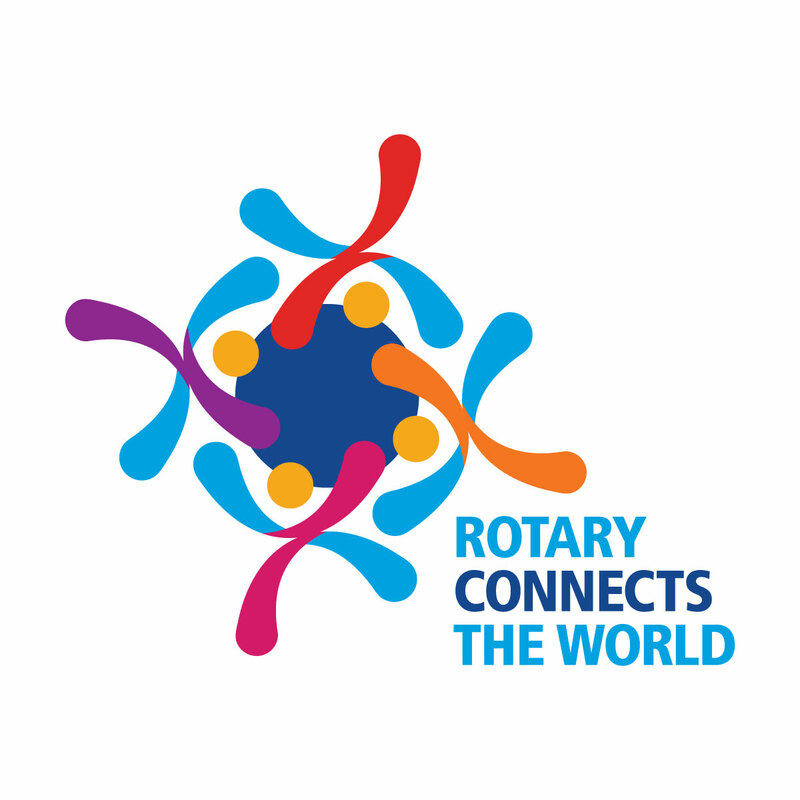 Rotary Book Exchange What is Rotary?